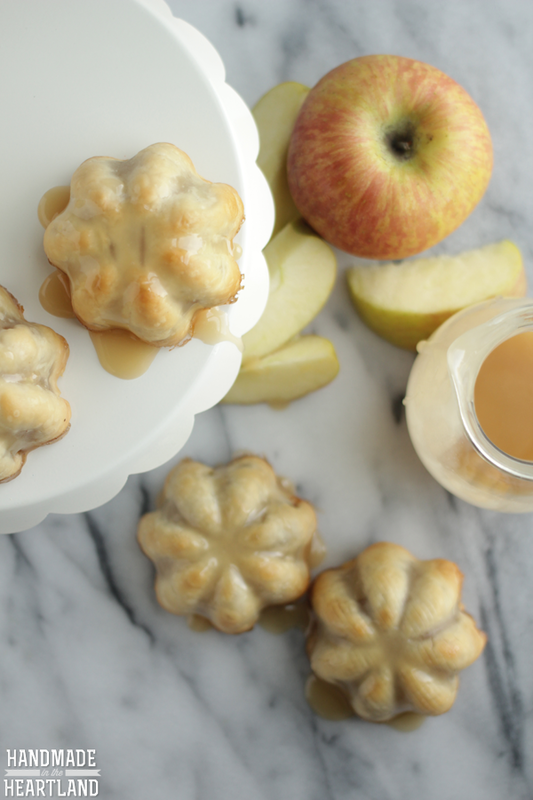 Caramel and Apple might be the perfect combination. I’m excited for fall to be here and this pie just tastes like fall in your mouth. 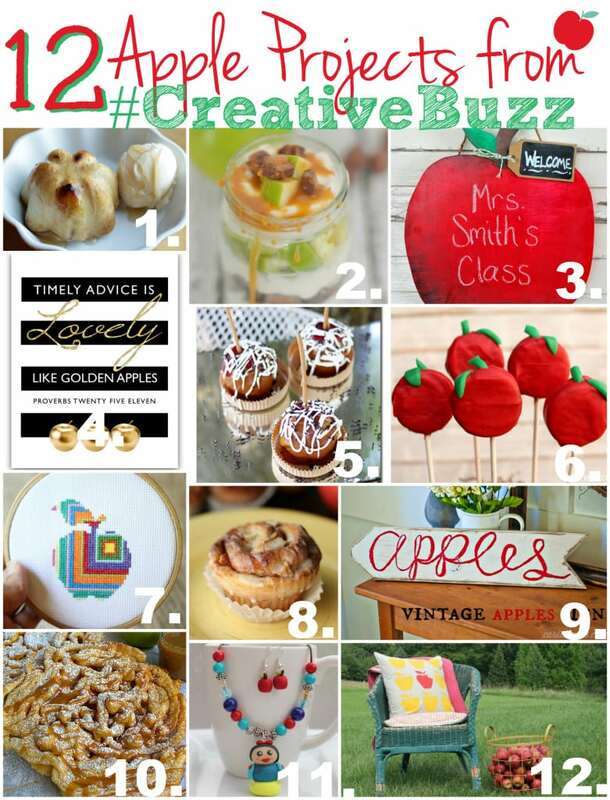 It’s the best apple pie I’ve ever had, promise! 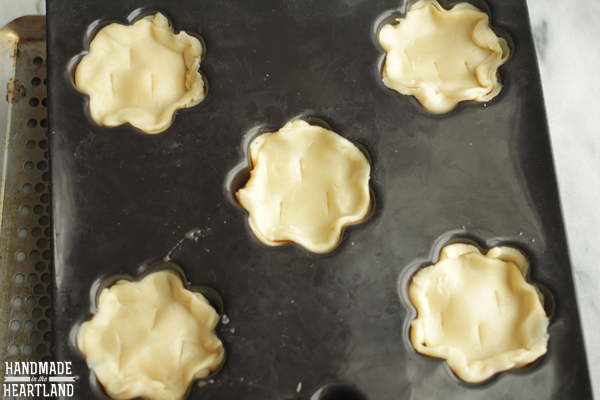 With this recipe you can make 1 normal size pie or 12 mini pies like I did. 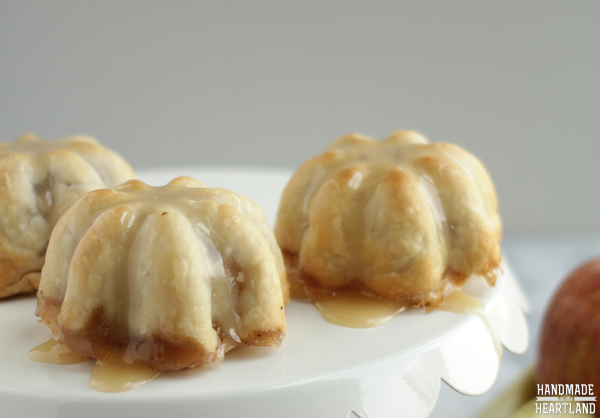 So go ahead and welcome fall, you know you want a big bite of caramel apple pie pronto. I don’t know why I put off making pies for so long, I would make cobblers and cakes but not pies and let me tell you they are SO easy. 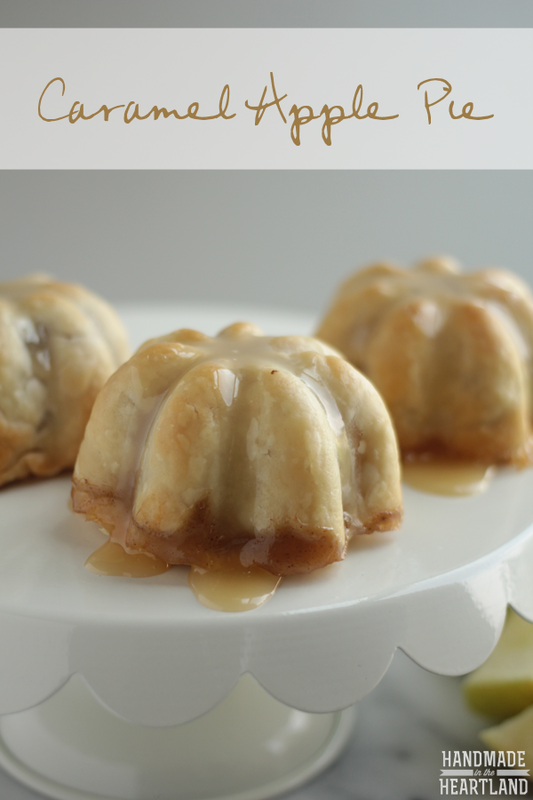 The only thing that makes this recipe time consuming is making the caramel sauce, which is delicious, but pie filling is a synch to whip up. I see lots of pies in my future. 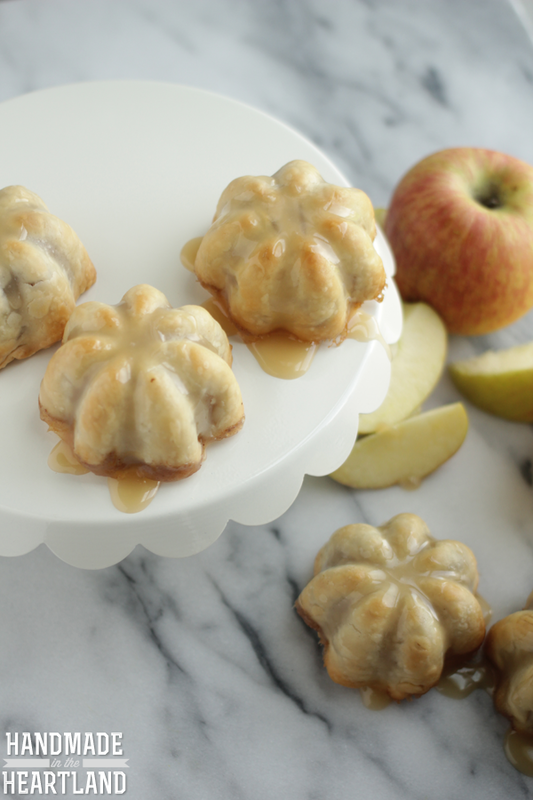 I used fuji apples because they are what I always have on hand at home, but I can imagine you’ll go out to the apple orchard and pick apples with your kids and use those lovelies. That sounds fun doesn’t it? Yeah probably not so fun with toddlers, I can imagine chasing my children and having a mild anxiety attach loosing one, ha! All those fun family activities kind of sound like a nightmare to me, I kind of can’t wait till they are school age, last year at the over crowded pumpkin patch I lost Max for like 10 minutes and thought I was going to literally have a panic attack right there. Those parenting moments you imagine will be terrible and then when your in the moment its worse than you thought. 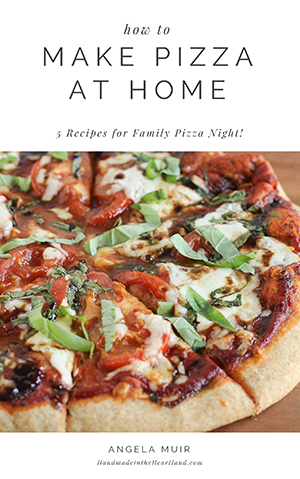 I think I’ll stick with staying at home and just making some apple pie for us all to enjoy, lame mom right over here! 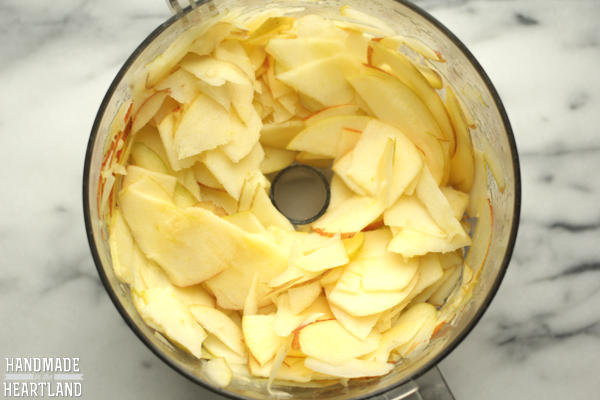 I didn’t realize before how simple pie filling really is. 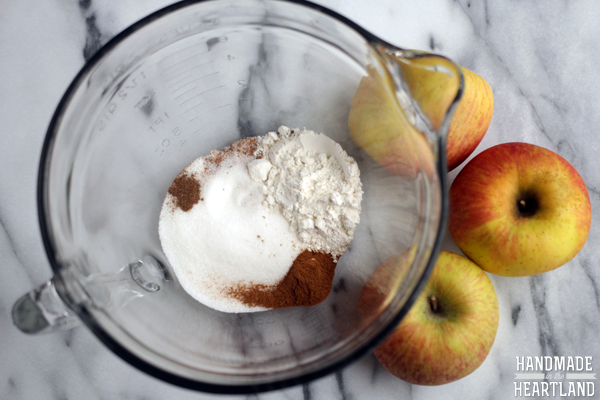 Just a few spices, flour and sugar and toss it with your apples to get fully coated and voila, delicious pie filling! I used my Demarle at Home Charlotte mold. 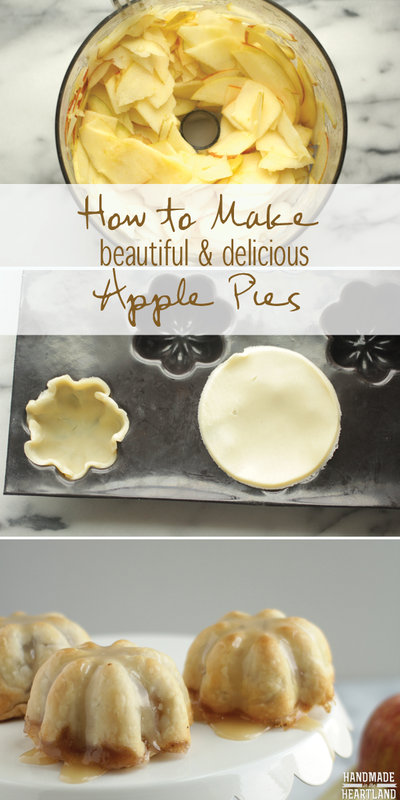 It makes the prettiest little pies you ever did see, right?! If you are interested in purchasing one please contact me, I still have a few that are up for grabs to people who want to host a cooking workshop here in Kansas City. The greatest thing about all the Demarle products is that nothing sticks so these pies come out beautiful every time without spray or flour in the mold! 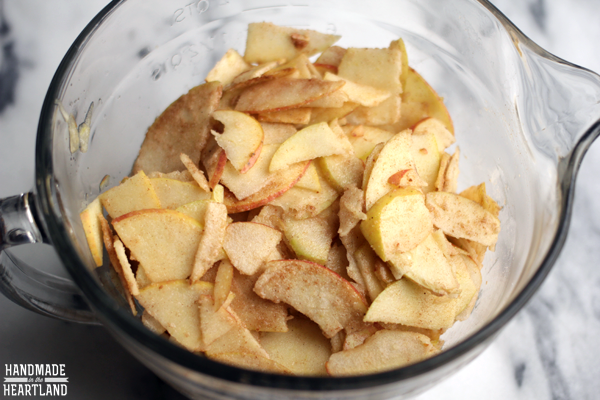 Cut your apples into thin slices, I like to use my food processor and slice them with the 2mm blade so that they are nice and thin. 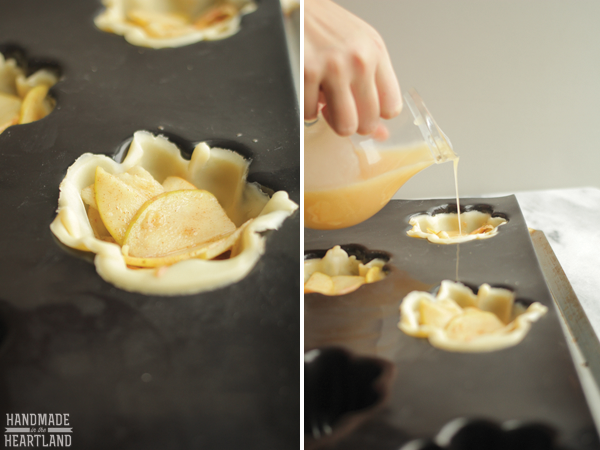 Mix the apple slices with the rest of the filling ingredients and set aside for 30 or so minutes so that the apples sweat and become a little juicy. I’ve placed them in the fridge in the morning and made the pie in the evening and it worked great. You will probably only use 1/2 of this recipe for the pie, but go ahead and make the entire thing because its delicious and you can eat it on a million other things like ice cream. yum. Increase the heat to medium-high, and bring to a boil. Do not stir from this point on, but instead swirl the liquid around the pan so that the caramel doesn’t burn. Continue to cook until the caramel turns an even amber color then remove from the heat and let stand for about 30 seconds. Be careful here, Pour the heavy cream into the mixture. The mixture will bubble up significantly and is very hot.Stir the mixture with a spatula scraping the sides of the pot and combining all the ingredients, again be careful. Add the butter and stir until combined. As you stir you will see the caramel come to the consistency that you want and look like caramel! Let cool for a few minutes while you get the pie crust ready. If you are using a normal pie dish place your bottom pie crust in the pie plate and then dump your pie filling into it. 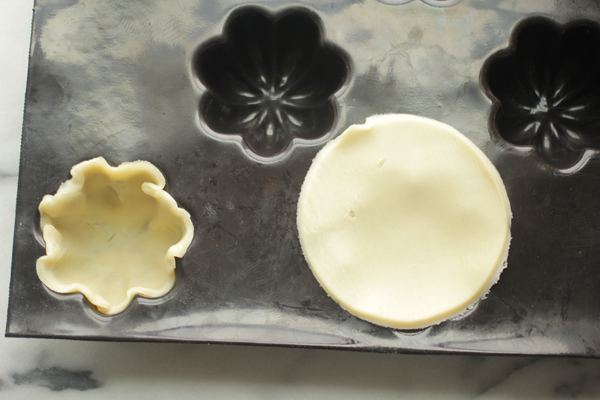 If you are doing mini pies cut each pie with a circle cookie cutter or a large circle cup to the size you need to go into the muffin size tin or mold that you have. Cut a smaller circle out for the top. Place your pie filling in the pie and then pour caramel sauce over it, you don’t want to drown the pie but don’t be stingy either. I think I put about a tablespoon in each mini pie. Top the pie with your second pie crust and pinch together at edges, with a knife cut slits in the top of the pie for steam to escape. Bake at 400- for small pies it takes about 20 minutes, for large pie around 45 minutes. You know its done when the crust is golden brown. 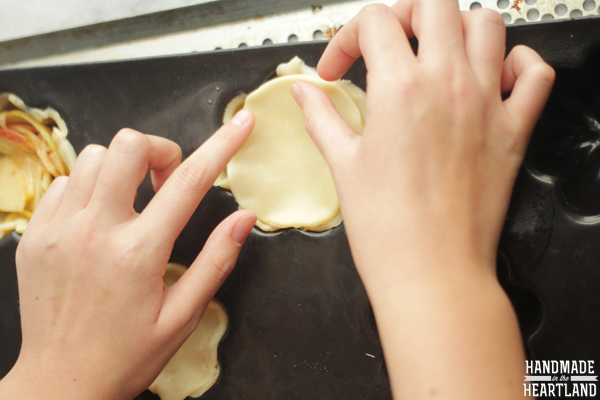 Let cool for 5-10 minutes before un molding the pies.